Hyper Speed Face Cup : Faster ball speeds all across the face from a thinner, lighter, more robust 455 carpenter steel face, giving you more consistent distance and playability. New Advanced Adjustable Hosel Technology : Increase or decrease your loft (up to +2Â° or down -1Â°) and adjust Draw or Neutral bias, optimizing your launch, backspin and dialing in your preferred shot shape. 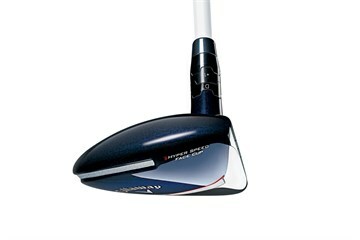 Internal Standing Wave : It precisely locates the CG for more consistent launch, spin and distance across the face. Premium Mitsubishi Fubuki High Performance Shaft : A new lightweight, premium shaft offering from Mitsubishi, makers of some of the most trusted shafts on Tour. I could not be more pleased with these clubs.Played them for the first time successfully. 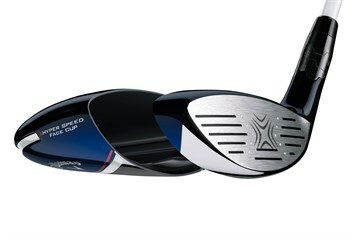 Although these clubs are second hand there is little evidence to show it. Thank you once again for dependable goods. A nice club, perfect service a little expensive. 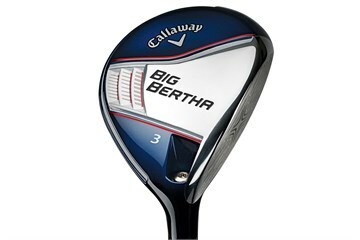 Received next day, club in v good condition & easy to hit. 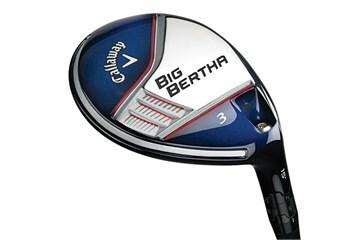 Quality club from Callaway. Excellent service once again from Golfbidder.